Clay NY Neighborhood -. 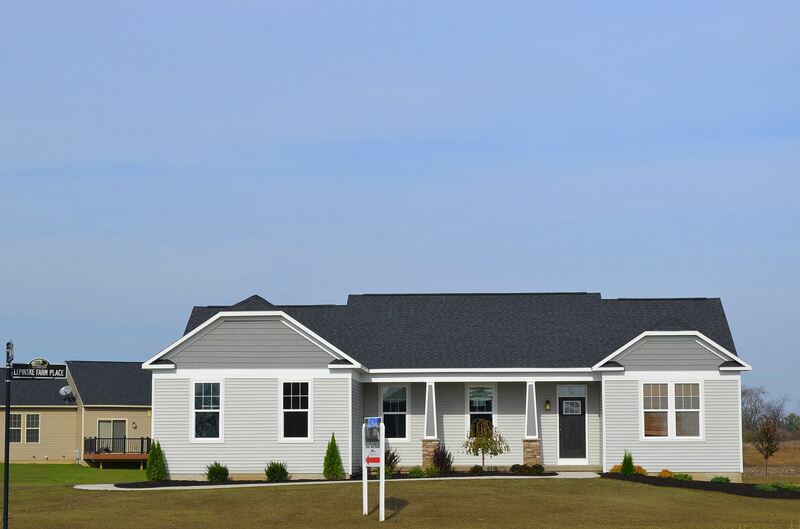 The Farmstead is a new neighborhood in Clay NY that is close to shopping, highways, parks schools and more. Main Living Area Features – This home features $40,000 in upgrades including the following: Granite counters in the kitchen, Cambria counters in the bathrooms, hardwood floors, tile floors, trim package, central A/C, gas fireplace, custom paint package, premium carpets and pad, premium cabinetry throughout, egress window and bath rough in in the basement. Exterior - Cottage style exterior, landscape package, 2 X 6 exterior walls, 8' poured foundation, front porch, 2 car side load garage.